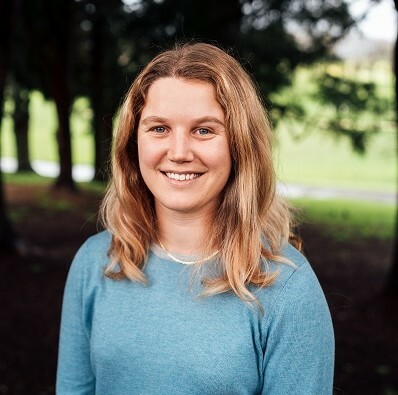 Charlotte Vandermeer is a PhD candidate in her last year at the University of Auckland, who is supported by the Biocide ToolBox and MBIE. Her research focuses on how winery waste can be valorised to produce antioxidant and antimicrobial packaging, and she works with Professor Paul Kilmartin. She is passionate about green chemistry, especially in the area of natural extracts and is very interested in how society can benefit from the commercialisation of research. Charlotte has a BSc(Hons) (1st class) in Chemistry and a BA/BSc conjoint in French, English, and Chemistry from the University of Auckland. Charlotte is a founding member of the Momentum Investment Committee and also sits on the Physical Sciences board.